All the joy of honeycomb in a cup of coffee? Go on then! Try our sweet and delicate caramelised blend of flavour with all the delight of your favourite classic cinder treat. 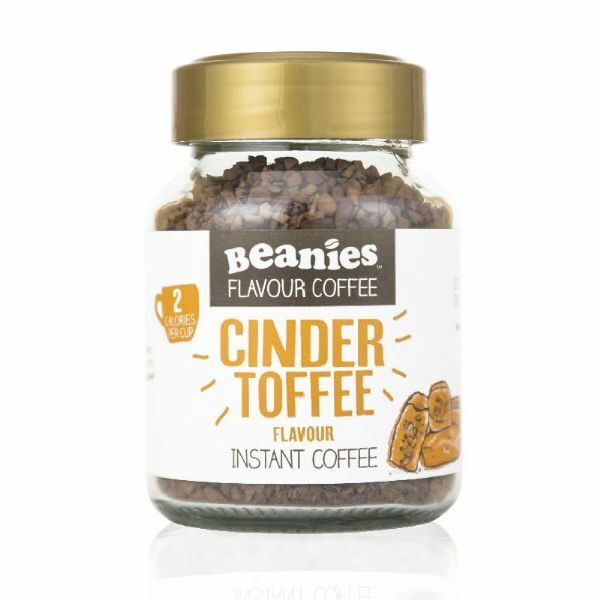 Not just for round the bonfire, at just 2 calories per serving you can enjoy Beanies Cinder Toffee all year round.